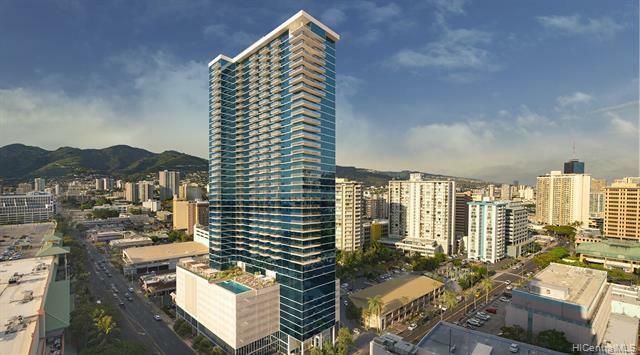 Azure Ala Moana, located within Midtown Ala Moana, an up-and-coming dynamic and energetic neighborhood with easy access to premier shopping, entertainment, and a variety of services. 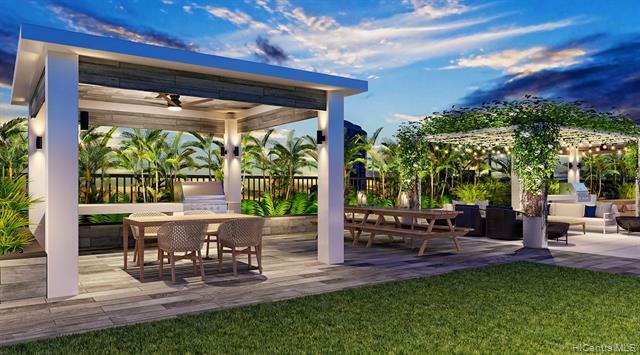 This 967 SF 2-bedroom, 2- bathroom, 72 sf lanai and 1 parking. 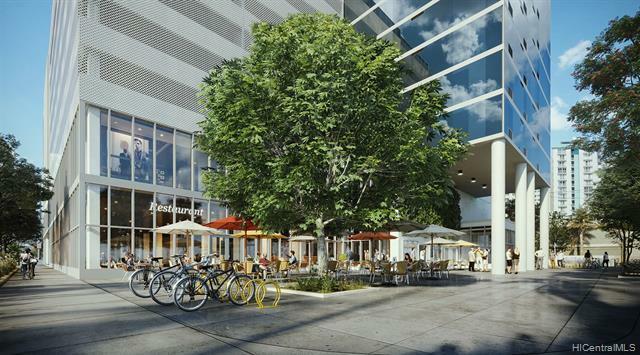 When completed, Azure Ala Moana will create a vibrant, colorful, and sophisticated locale in the heart of it all. 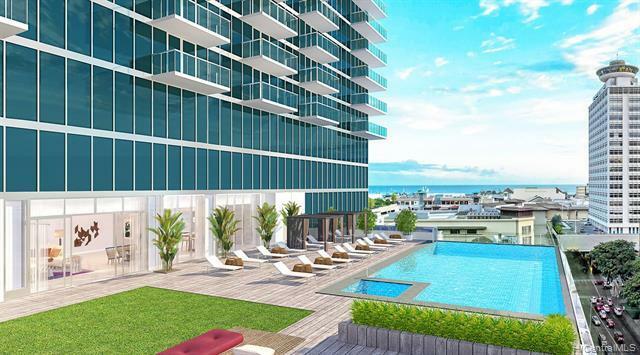 Azure Ala Moana is a new development project with an anticipated completion date in 2021.